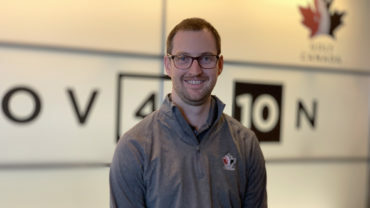 Adam Helmer – Golf Canada’s director of Rules, competitions and amateur status – has been at the heart of Canadian golf championships for over 10 years. 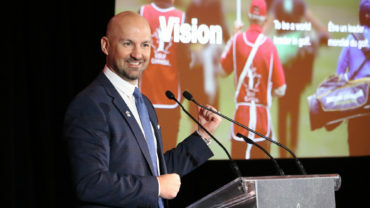 The Ottawa native oversees the administration of over 30 championships conducted annually by Golf Canada. 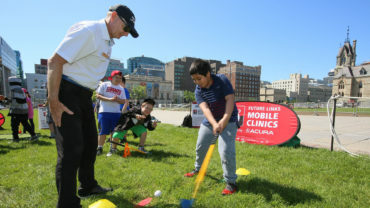 Among his responsibilities are refereeing the premier Canadian professional events: the RBC Canadian Open (PGA TOUR) and CP Women’s Open (LPGA Tour). 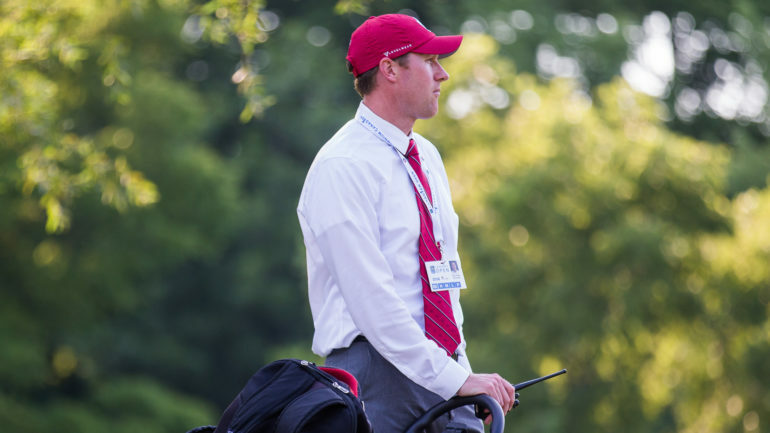 In addition to the competitions, Helmer plays an integral role in the Rules of golf modernization project that goes into effect on Jan. 1, 2019. 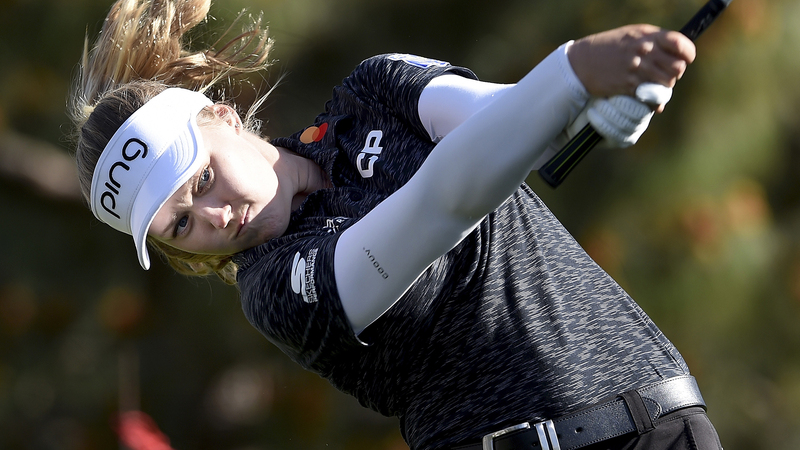 As the lead on Rules and competitions, high on Helmer’s list of challenges is addressing pace of play.